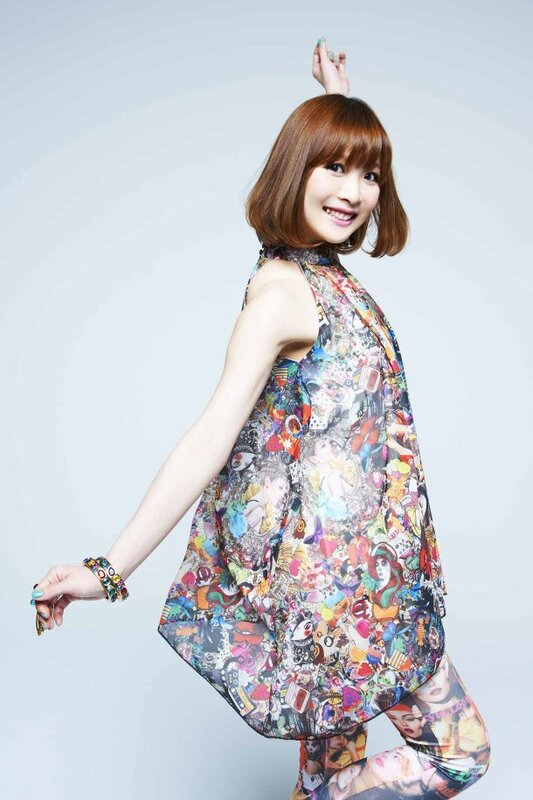 May’n will release her new single “Kyou ni Koiiro” on January 29, 2014. The song will be used as the opening theme for the Japanese television anime Inari, Konkon, Koi Iroha. In conjunction with the single, May’n will also release her fourth album NEW WORLD in January 2014, in three separate editions, in celebration of her tenth year as a professional singer. May’n recently announced the first part of her “May’n Road to 10th Anniversary – Japan & World Tour 2014-2015,” scheduled to begin February 23, 2014.